Bernie Madoff promised his friends and clients that they could get rich if they each invested millions through his Wall Street investment securities firm, but the truth was that he had no intention of making anyone but himself rich. The investments that he promoted for more than a decade were in fact part of a Ponzi scheme that cost many of his victims their entire life savings. Follow Madoff as he defrauded those around him of tens of billions of dollars by using monies invested later in the scheme to pay his initial investors until the truth came to light. 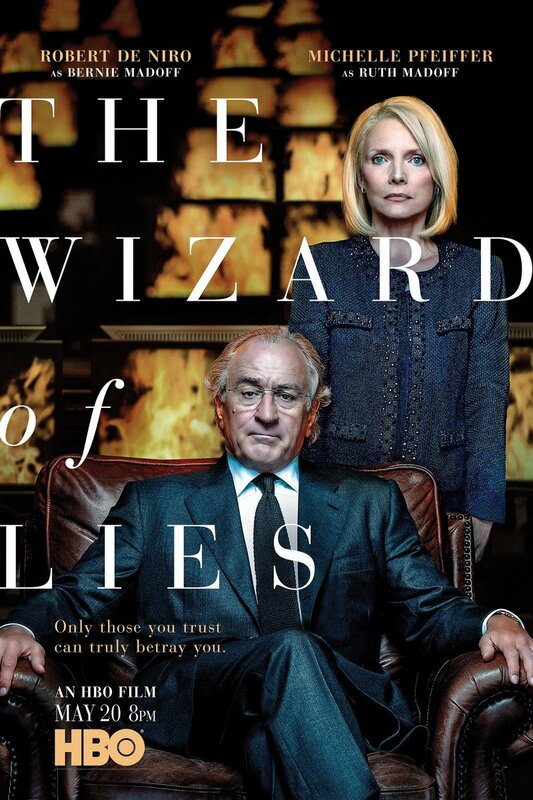 DVDs Release Dates is the best source to find out when does The Wizard of Lies come out on DVD and Blu-ray. Dates do change so check back often as the release approaches.